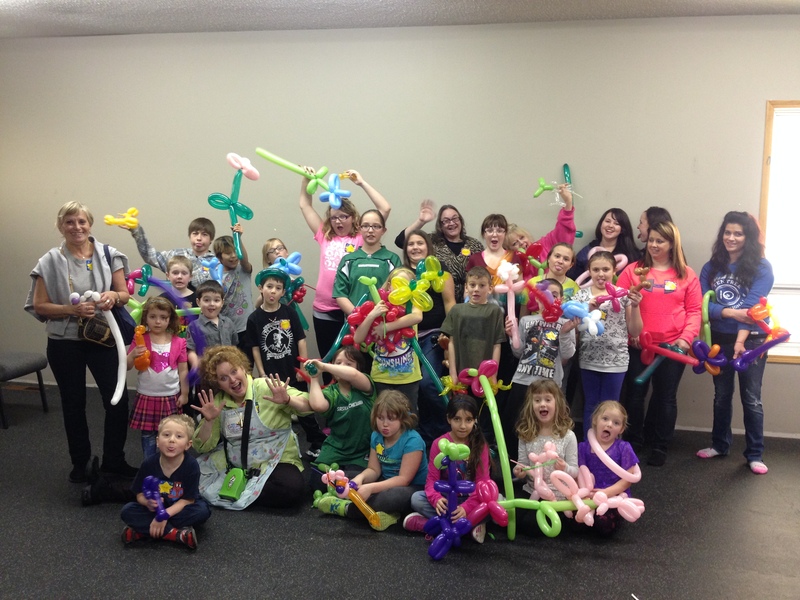 On February 19th CFY hosted FUNTAZM entertainment for a Clowning Around workshop. We all had a great time learning the art of acting silly and some balloon twisting. It was a really neat experience for all of the kids and their grown ups. Thank you to South East Connections for making this event possible!